University of Michigan Counseling & Psychological Services (CAPS) and University Health Services (UHS) are pleased to offer mental health and medical services for Transgender and Nonbinary students seeking support. Initial exploration of gender identity, gender expression, and sexuality. Treatment for depression and anxiety that may occur as a result of gender questioning or exploration, coming out, managing gender binary environments, familial concerns, and other concerns. Support in dealing with transphobia. Coming out, being out, and managing identity and roles with family and/or friends. Letters of support for hormone therapy and surgery. What can UM CAPS assist me with? Initial exploration of gender variance, gender identity, gender expression, and sexuality. Support in managing discrimination, misgendering, and transphobic reactions. Coming out, being out, and managing identity and roles with family/friends. 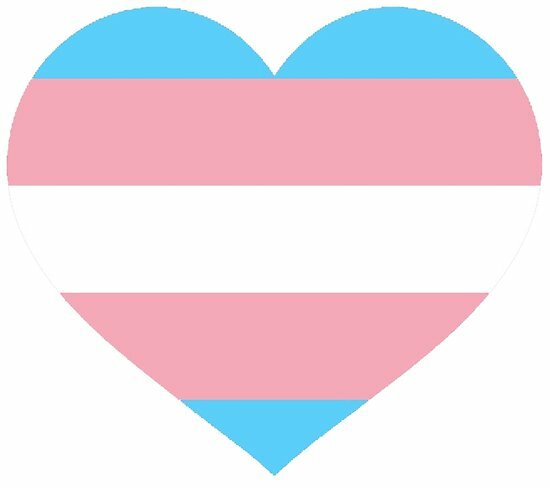 Any other care for issues and concerns related to being transgender and/or gender non-binary. How can I schedule a visit with a CAPS Trans Care Team member? Schedule a 30 minute face-to-face Initial Consultation (IC). At the IC appointment you may request to schedule ongoing appointments with a CAPS therapist who is a part of the TransCare Team. How can I get a letter in support of hormone therapy and/or surgery? To obtain a letter of support from Counseling and Psychological Services (CAPS): Schedule an initial consultation appointment at CAPS. During this consultation, inform the therapist that you would like to meet with a CAPS therapist in order to obtain a letter of support regarding hormone therapy and/or surgery. What if I’m seeking counseling but it’s not related to my gender identity? As CAPS therapist, we understand that all of us may experience stressors and/or mental health difficulties that are unrelated to our multiple identities. CAPS therapist will work with you to determine therapy goals in a collaborative effort regardless of the degree to which therapy relates to your gender identity. What fees are associated with accessing CAPS Services? CAPS services are free for students who are currently enrolled in classes. This includes graduate students under the Continuous Enrollment Policy. When it comes to protecting your information, CAPS follows all professional standards, and state and federal laws. For more specific information, review our Confidentiality Information. Will my sessions and/or letter of support go on my official records? No, absolutely not. Information related to your appointments will only be stored in a HIPAA-compliant electronic database. What resources are available to share with family and/or friends of individuals who identify as trans/non-binary? The TransCare Team co-wrote THIS article to help educate family and/or friends.